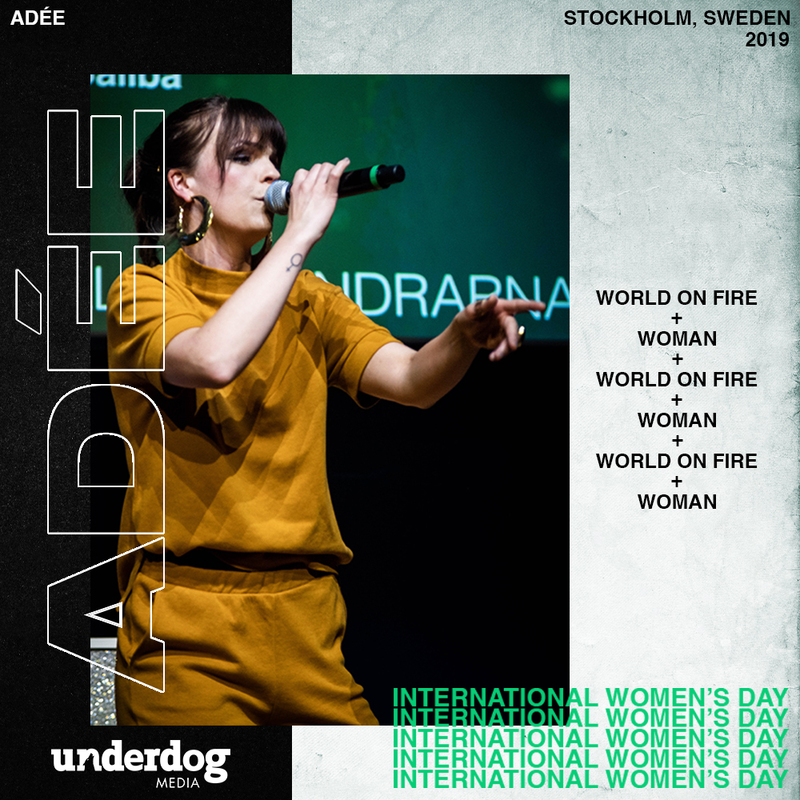 I met Adée at a showcase event in Stockholm, 2018. We clicked straight away sharing similar views on a lot of things, both creatively and perspectively. As her career has continued to flourish in the time since, we’ve stayed in touch, producing and collaborating on a variety of creative projects.